All works in the activity rooms, upper gym, lower cardio gym and the changing rooms and toilets outside sports halls A and B are now finished. The final works to refurbish the free weights area in the lower gym, the group cycling studio, reception area, meeting rooms and changing rooms outside sports halls C and D will begin on Monday 11th June 2018. These are estimated to be completed by Friday 31st August 2018. To reduce disruption for customers as much as possible we are closing the gym on Monday 11th June. All other activities will run as normal at Better, Sugden Sports Centre on Monday 11th June and the gym equipment will be available again from Tuesday 12th June. Members will also be able to access the gym at Better, Manchester Aquatics Centre on Monday 11th June at no extra cost. 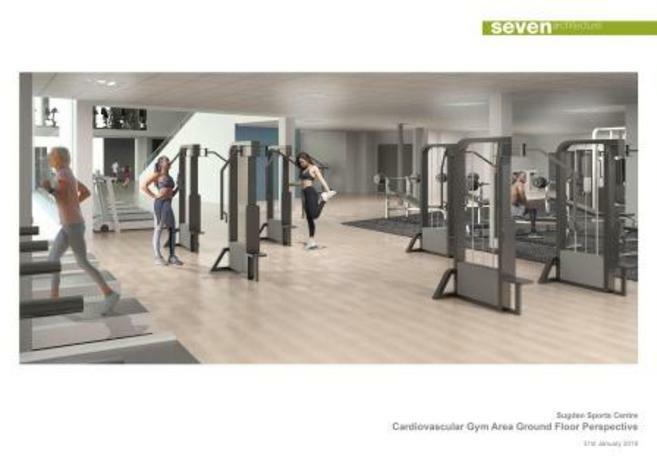 The remaining gym works are expected to be completed by early August with new equipment installed by mid August. From Monday 11th June until Friday 31st August 2018, the location of the reception area will be temporarily relocated to the gym. 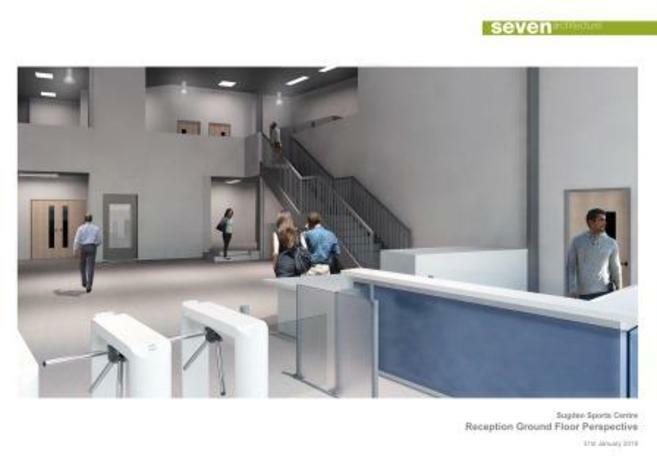 Access to the centre will be via the gym doors on Grosvenor Street. You will be able to access sports halls A and B, squash courts, outdoor football and changing rooms through the temporary reception area. There may be some disruption to our telephones and computer systems whilst the reception equipment is moved; please continue to book activities online or email us with any enquiries. We would like to thank you for your patience during this time and apologise in advance for any inconvenience this temporary disruption may cause. Temporary signage will be in place to direct you around the building during the works. Please visit our web page for the most up-to-date information and we will keep you informed of the progress along the way. Should you have any queries, please contact a member of the team at Better, Sugden Sports Centre on 0161 5032760 or via email.